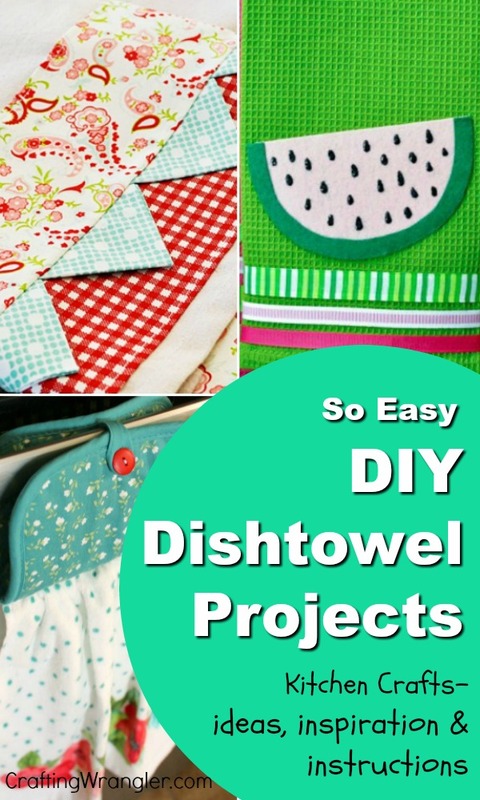 Why Haven’t I Already Created My Own DIY Dishtowel Projects? 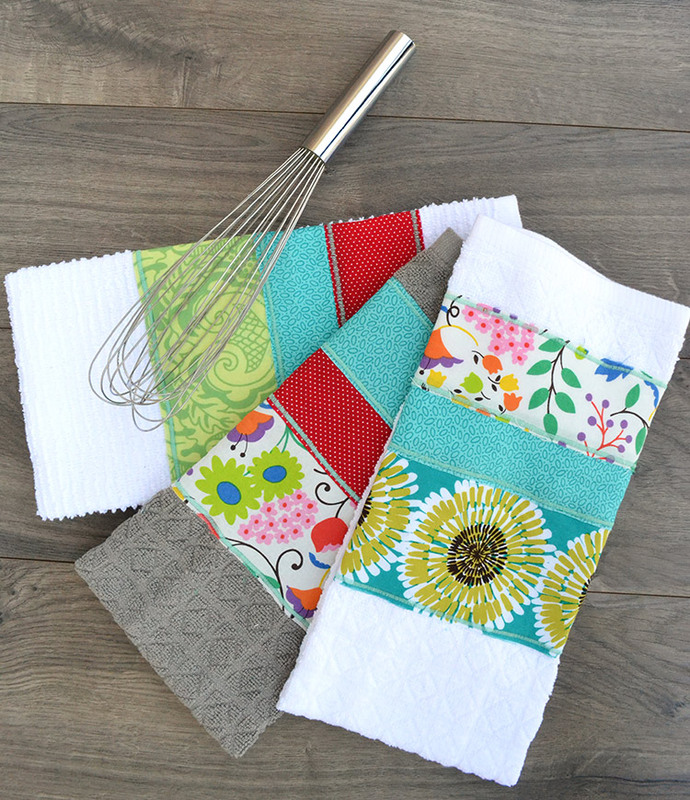 Every time I see one of those sweet hanging kitchen towels or one that’s been fancied up and is cuter than cute, I tell myself I have to make get in gear and make a few of them for myself. Have you done that, too? 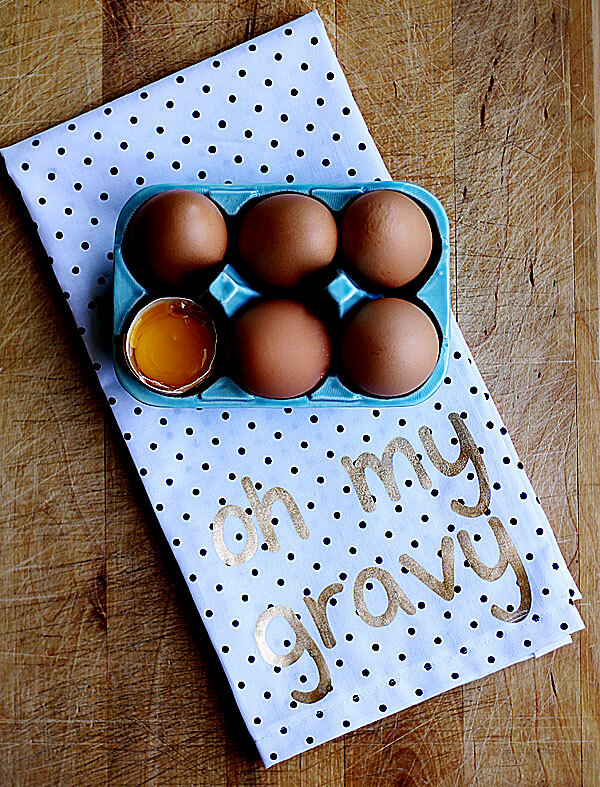 It easy to put off making up a batch of these easy kitchen crafts because… well, because we already have towels to use. I guess you can say we put those ideas on the back burner (no pun intended). 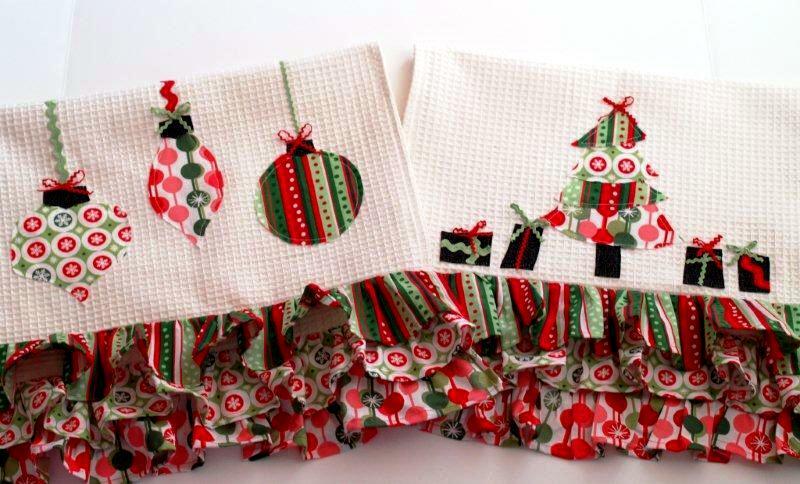 And that’s where I’m at now with my own kitchen towel project. 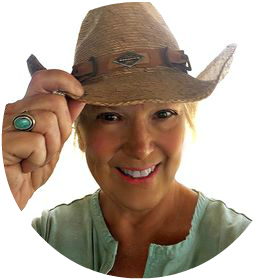 I just want to create one… two… or lots more. Especially those hanging towel. 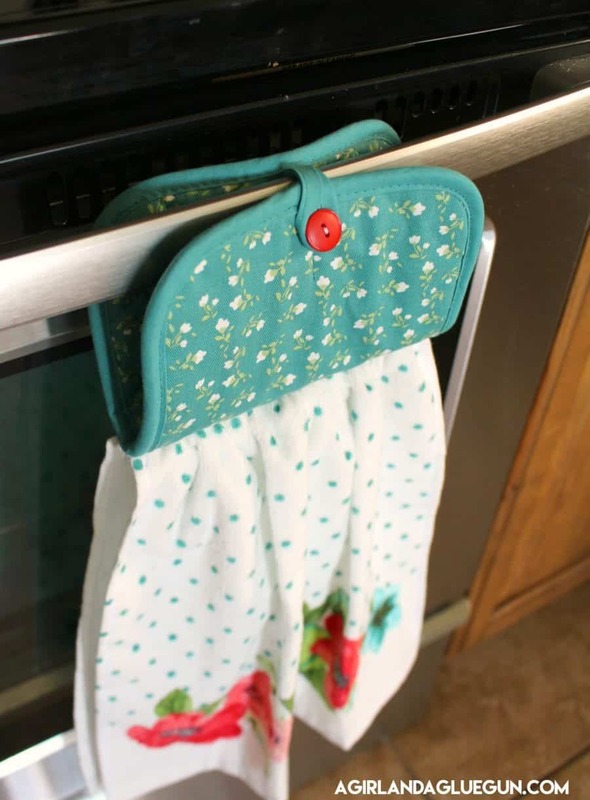 So, I’ve been prowling the Internet and I’ve rounded up some of the best ideas, including some hanging towels (make sure to work your way to the “No Slip Towels). 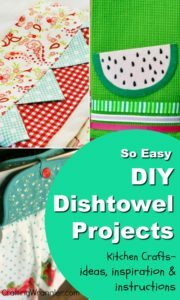 You’ll learn how to make dish and tea towels from scratch, to painting on design, adding colorful fabrics and even how to crochet a scalloped edge to pretty up store-bought towels. 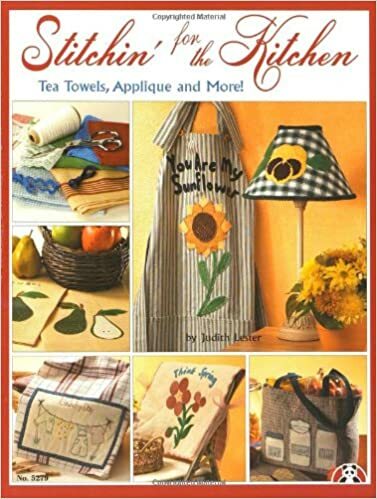 Stitchin’ for the Kitchen: Tea Towels, Applique and More!